For our regular readers and followers on various social media, we’ve started a series of giveaways! Our previous giveaway was for August 2018. Here are quick links to our previous giveaways. 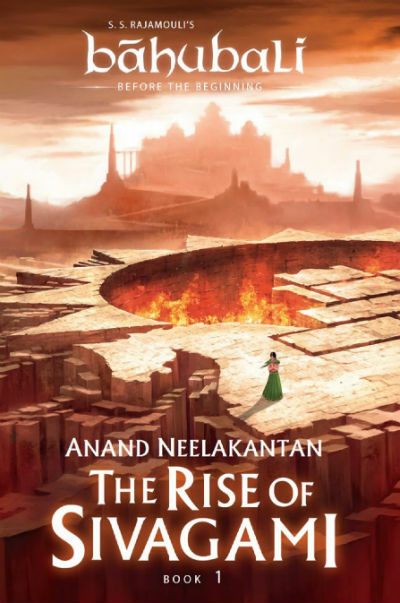 You would be delighted to know that in this giveaway, you stand a chance to win a paperback copy of The Rise of Sivagami: Book 1 of Baahubali – Before the Beginning by one of the most acclaimed author of India, Anand Neelakantan. First in the Baahubali, series, the book starts the chronicles. It explores the fictional story that lead to incidents explored in Baahubali: The Beginning and Baahubali: The Conclusion movies respectively. So, excited to get this book, absolutely for free?! We are making it very simple for the participants. The following are the points you need to follow/remember to take part in this giveaway. The contest will run from September 01, 2018 to September 30, 2018 IST, which is referred below as the “contest period” or “giveaway period” or simply “the period”. The results are expected to be announced by or on 15th August, 2018, but we reserve the rights to change the schedule of the same, if not cancelled this giveaway. We are planning to make this giveaway very special, and thus, we are adding one more book to giveaway list of this month. In addition to the above mentioned book you can also stand a chance to win a book named Daredreamers: A Start-up of Superheroes by Kartik Sharma and Ravi Nirmal Sharma. DareDreamers is a book setup in the modern environment. It’s first part explores the neck to neck competition in the modern world and rest of the three parts takes you to a new adventure. Our unbiased book reviews for Daredreamers are coming soon. The results are expected to be announced by or on 15th August, 2018, but we reserve the rights to change the schedule of the same, if not canceled this giveaway. So are you excited for this giveaway? Well, who don’t want to for a book in the Baahubali series by one of the most admired writers of India!? As none of the participants followed all the rules, there is no clear winner of this giveaway :(. 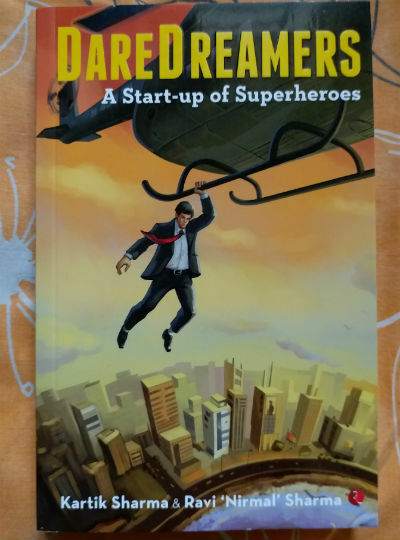 We, however, decided to generously giving away a copy of Daredreamers: A Start-up of Superheroes to Dr. Arpita (Twitter handle: @drarpita92). Congratulations… Dr. Arpita 🙂 . But, don’t feel disappointed. We keep scheduling giveaways periodically, so you can keep looking for the one, which may interest you.